The University of Toledo Department of History was the sponsor of the Charles DeBenedetti Peace Conference. In 2009, the University of Toledo created an endowed professorship in Thoracic and Cardiovascular Surgery in his name and has also created an annual visiting Lectureship in the History of Medicine in his name. 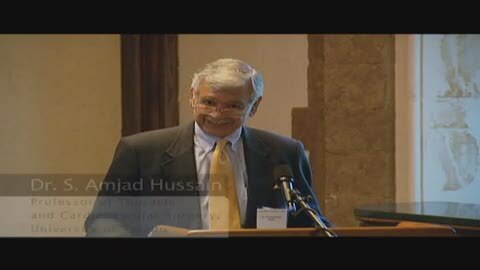 Dr. Hussain is also the recipient of the Lawrence Conway Award of the Medical Mission Hall of Fame for his volunteer medical work in Pakistan and the Dominican Republic.